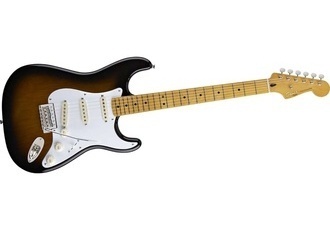 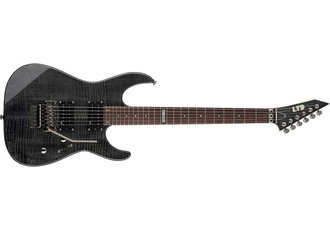 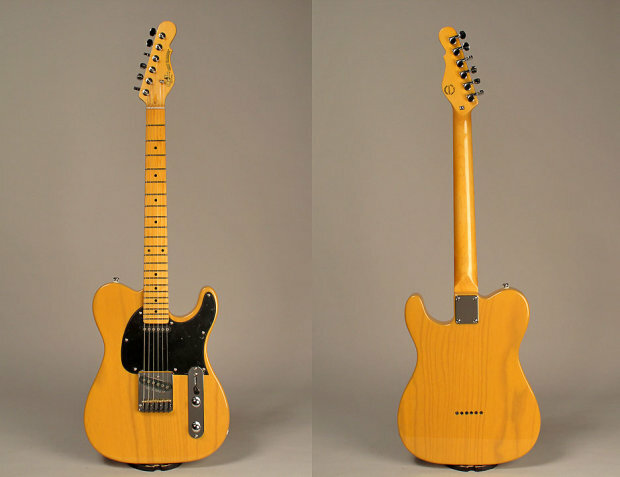 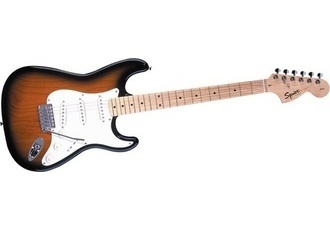 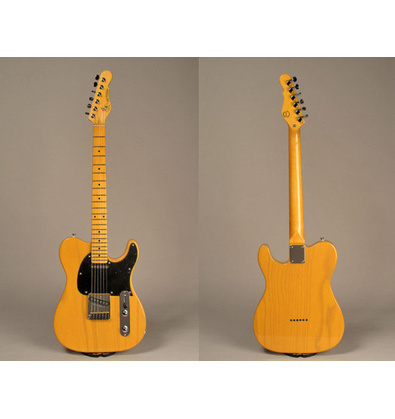 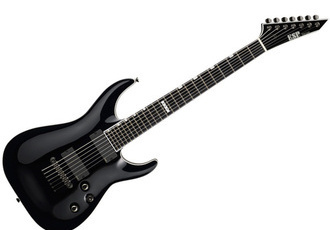 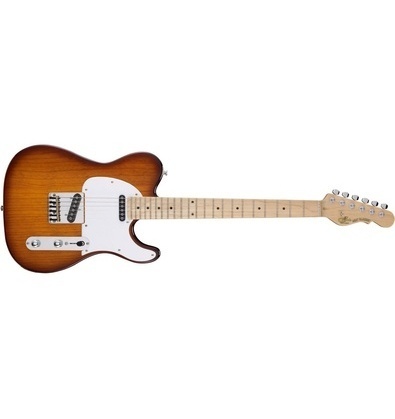 G&L is a company founded by Leo Fender after he had sold Fender Instruments in 1965. 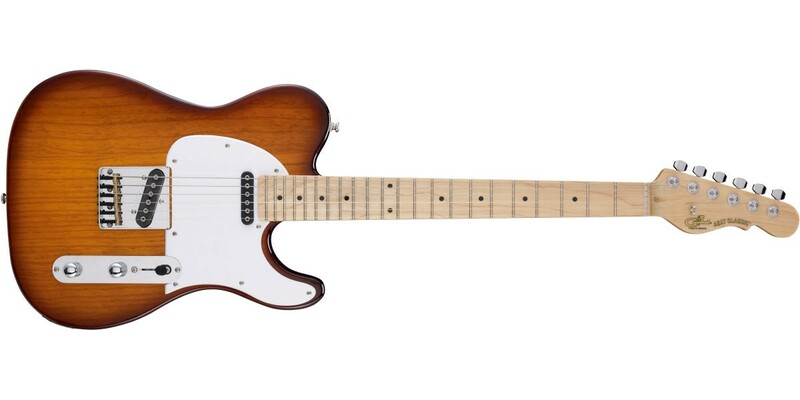 ASAT is basically a telecaster with some modern modifications. 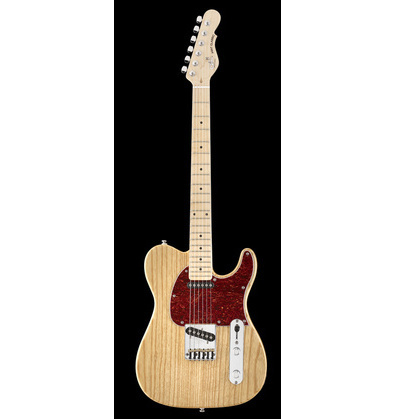 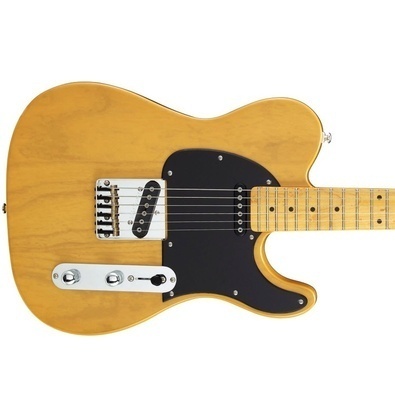 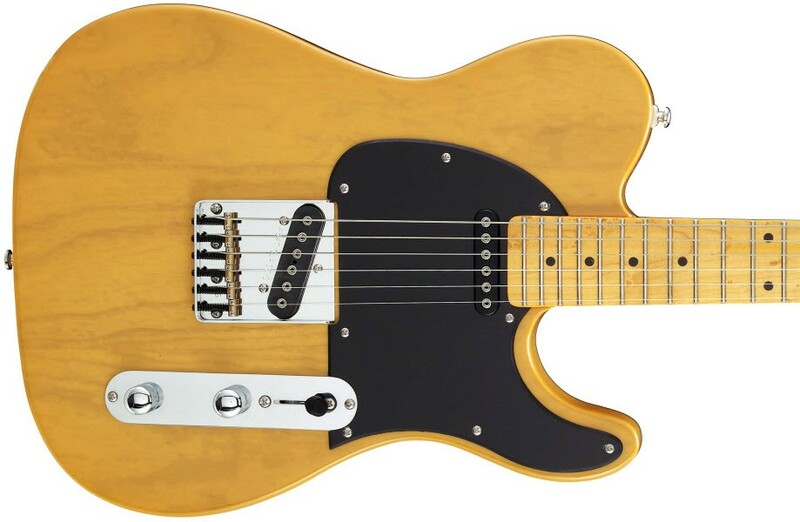 In it`s price range the Tribute series is definitely something a tele-lover should consider checking out.